Patients who grind and clench their teeth may be susceptible to a variety of issues. Bruxism is a condition that can happen without patients really being aware of it, especially when it happens at night in their sleep. This tightening and clenching can have an effect on one’s oral health and wellness, which is why visiting a dentist in the Pasadena, CA is the first step in protecting the smile. Dr. Vasag Bouzoghlanian of Prestige Dental Family, Cosmetic, and Implant Dentistry believes in providing treatment for bruxism with oral appliance therapy. Oral appliance therapy is the use of a special mouth guard that is worn at night or during the day to reduce the tension in the jaw caused by bruxism. This mouth guard is made of clear medical-grade plastic and protects the natural teeth while also reducing the strength of the bite. This eliminates some of the tension and can ensure patients are not experiencing further issues with sore muscles and chronic headaches. Who is a candidate for oral appliance therapy? 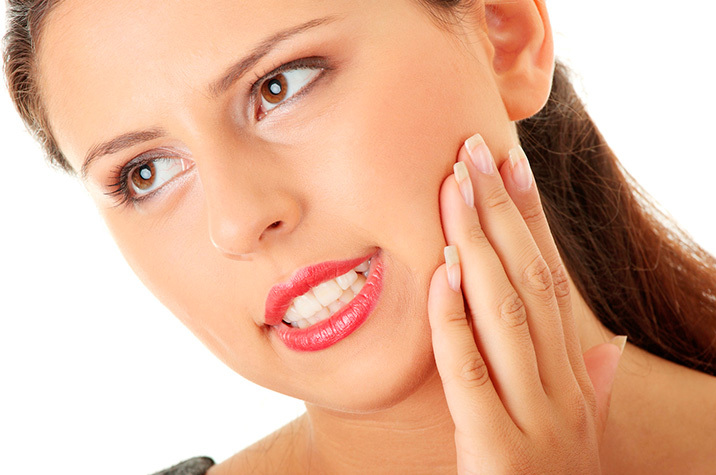 Any patient who experiences bruxism is an ideal candidate for oral appliance therapy. They visit with their dentist to discuss their condition and then decide if the use of a specialized mouth guard will assist in reducing the chance of breaking restorations and wearing down natural tooth enamel. Impressions are made and then used to fabricate the custom mouth guard for the patient. Patients wear the oral appliance as directed to seek improvement of their condition. Schedule an appointment with our quality team of professionals today at Prestige Dental Family, Cosmetic, and Implant Dentistry. Dr. Vasag Bouzoghlanian of Pasadena, California always welcomes new patients and families to his state-of-the-art dental facility. Call (626) 577-2017 today to book a visit and discuss with his staff the benefits of oral appliance therapy for the treatment of bruxism. 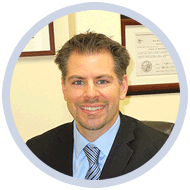 His practice is conveniently located at 1060 East Green Street, #203. Snoring and Grinding Teeth? Bad Combination!